I have about 10 trimmers in my craft room. Some were inexpensive and some cost a lot. And none of them cut straight! 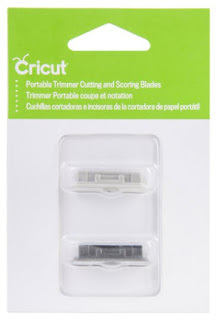 Except for one... my Cricut trimmer. At $15 I would put this trimmer in the inexpensive category and I seriously love it. It cuts straight first time, every single time. 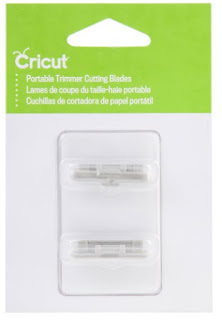 This is the white Cricut trimmer... not the old green trimmer. It has an extendable arm and can cut materials up to 15" x 12". It also scores by swapping out the cutting blade and replacing it with the score blade. The score blade comes packed with a spare cutting blade. It's easy to tell the difference between the two as the score blade is black. You can also purchase spare cutting blades in a pack of two. There's even a spot on the underside of the trimmer to store your spare blades. Just flip the trimmer over and you'll find two handy dandy storage spaces to slide in a blade and/or score blade. If you feel like your cuts are getting a little rough, check the channel that the blade runs through. You'll probably find some paper fragments stuck in there. Just gently run a pointy tool (eg. a weeding tool) down the channel to clear it out. 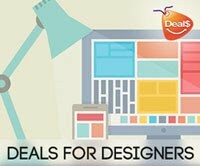 This week all Cricut tools (except for the most recently released tools) are 30% off. That includes my other favourite Cricut tool - the XL Scraper. I use it a lot, and not just for quickly removing left overs from my Cricut cutting mat. I use it for smoothing down my cardstock (when I can't find my Brayer) but I also use it for cleaning the gunk off my craft mats when I'm doing mixed media. 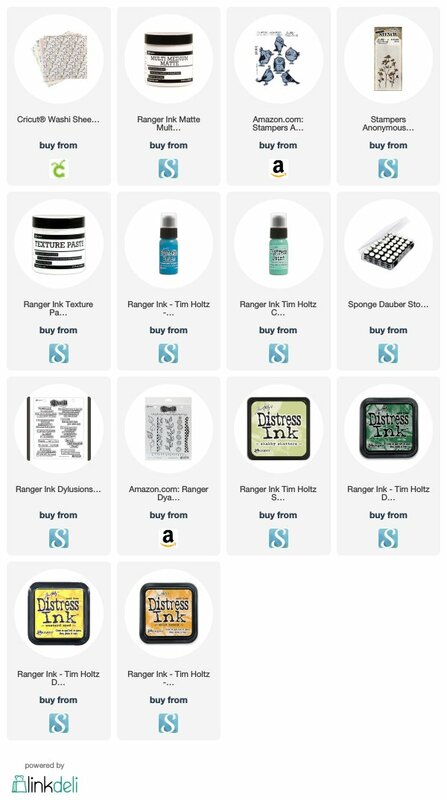 I just squirt some hand sanitizer on the mat (both the Tim Holtz craft sheet and the new glass Media Mat), spread it around then scrape with the XL Scraper. Everything (paint, glue etc) cleans up so quickly! 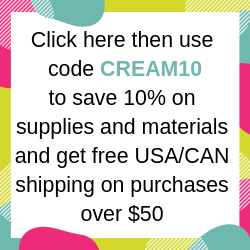 If you purchase from Cricut make sure you use my discount code NARELLE to save a further 10% and get free shipping in the US and Canada. 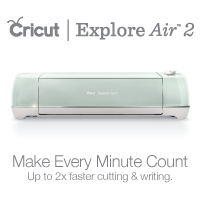 If you're a Cricut Access subscriber you'll get another 10% off. 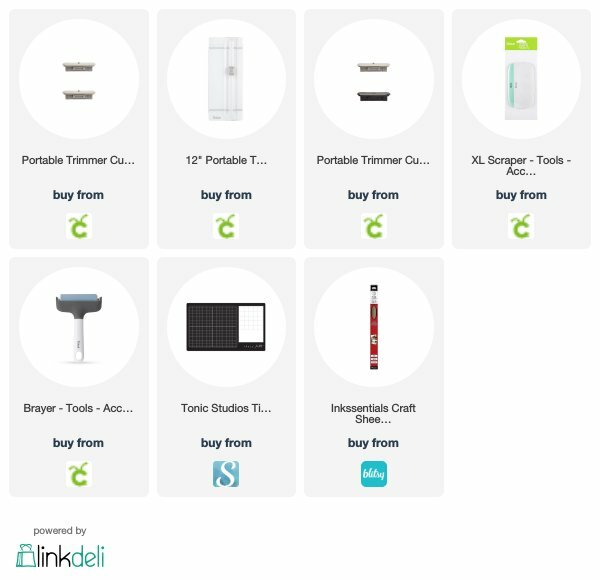 Cricut Circle members get yet another 10% off. 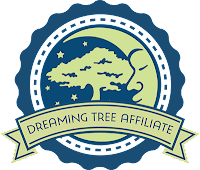 You can purchase the products mentioned in this post by clicking the affiliate links below. Art Journal - "Wine does that"
Here's my latest art journal page. I love the quote in this one and that's what the page was based around. I have a stamp with this quote but it was too small for the journal page so I typed it up in Word and printed it out on Mixed Media cardstock. The wine bottle & glass image is from the Cricut "Summer in Paris" cartridge. The image number is #M41C6B and is included in Cricut Access. Hope you like it! 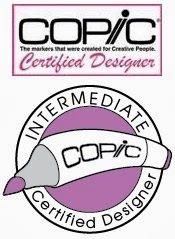 Head over to my Facebook group - Cricut Explore and More - for more "Cricut meets Mixed Media" projects. Here's my Mixed Media project for this week. This is another double page spread from a re-purposed hard back novel. If you look very closely you will see that under the painted layer is a Cricut Washi sheet from the Lia Griffith Woodland pack. 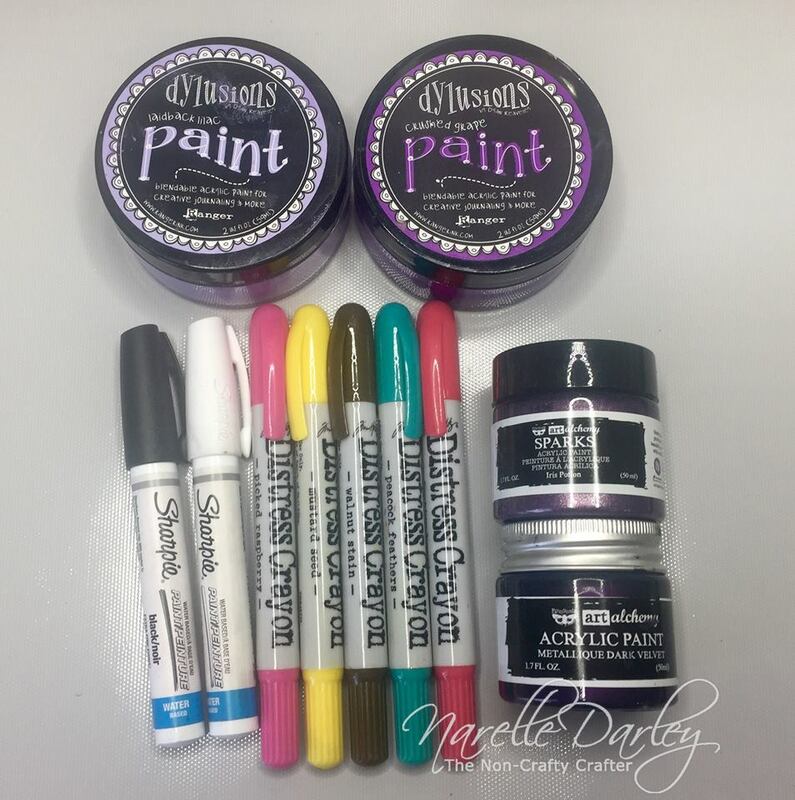 Vicky often uses Tim Holtz tissue paper as her bottom layer. 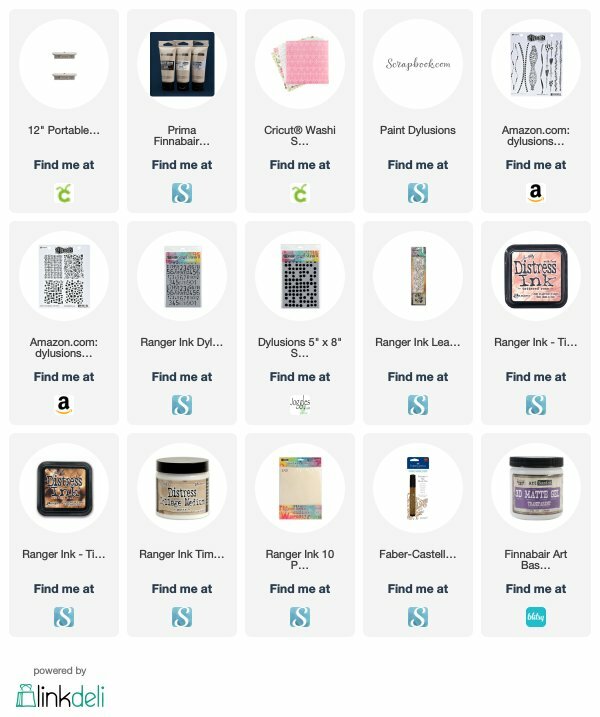 I didn't have any of that (ahem.... it's on its way though...) so I hunted through my stash so see what I could use that might be similar. The Cricut Washi sheets were gathering dust (I find it difficult to find uses for it) so I thought I'd give it a try. It's self adhesive but I used Ranger Multi Medium Matte to make sure it stuck really well. It dried a bit wrinkly (maybe too much medium) but I think it adds to the texture. The birds are stamps from Tim Holtz (Bird Crazy) and the floral images are made using the Tim Holtz Wildflower stencil, texture paste and Distress Ink (Wild Honey, Mustard Seed, Pine Needles and Shabby Shutters) applied with daubers. The border (Around the Edge) and the sentiment (People... Not a Fan) are Dylusions stamps. 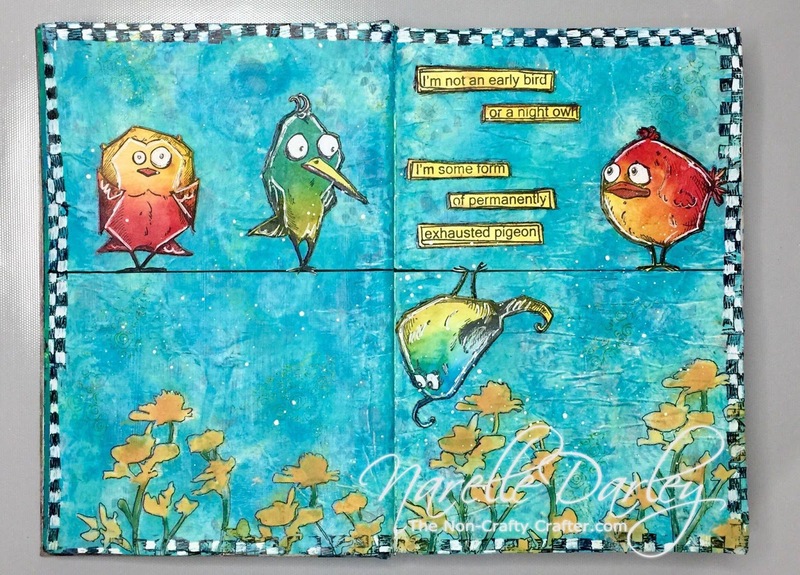 The painted background is done using Tim Holtz Distress paint dabbers. (Mermaid Lagoon and Cracked Pistachio). 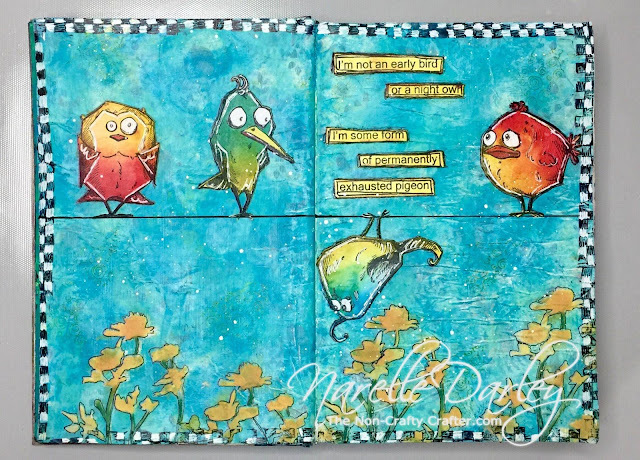 Here's my project for this weeks "Mixed Media Monday" over at Cricut Explore and More. The stack of teacups is an image from Cricut Design Space. The image number is #MB5DD69 and is from the "Dimensional Scenes - Tea & Cakes" digital cartridge. This cartridge is included in the Standard and Premium Cricut Access subscriptions. 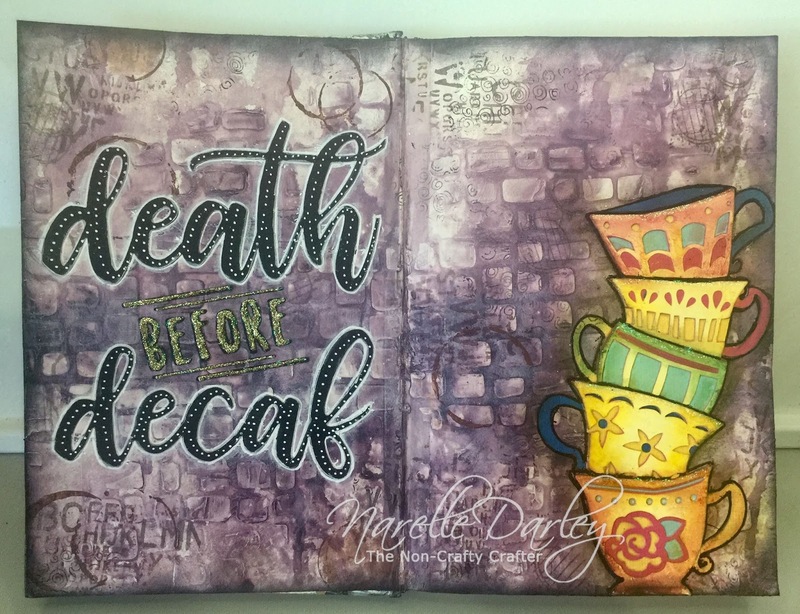 The "Death before Decaf" sentiment is an SVG from Creative Fabrica. 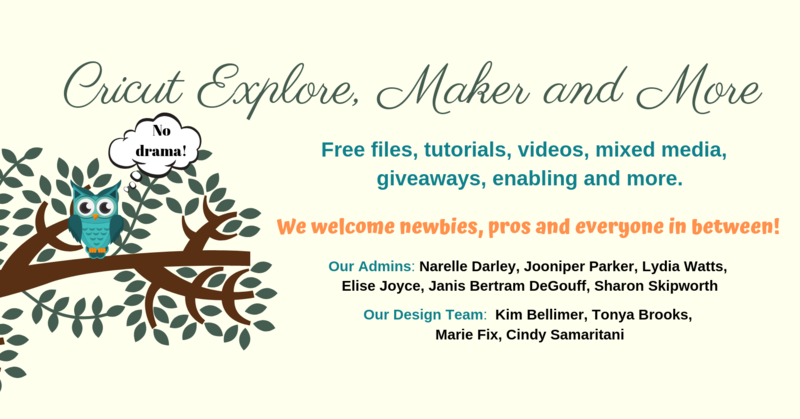 Hope you'll drop into Cricut Explore and More to see our Design Teams Mixed Media projects. More of our members are also getting into the Mixed Media act too and are posting their projects.